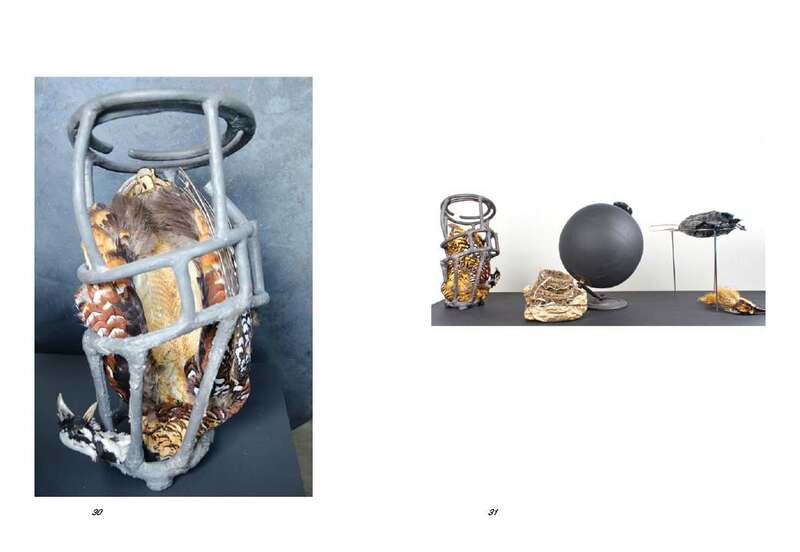 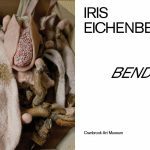 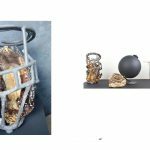 Bend explores the most recent body of work by contemporary jewelry artist Iris Eichenberg, Artist-in-Residence and Head of the Metalsmithing Department at Cranbrook Academy of Art. 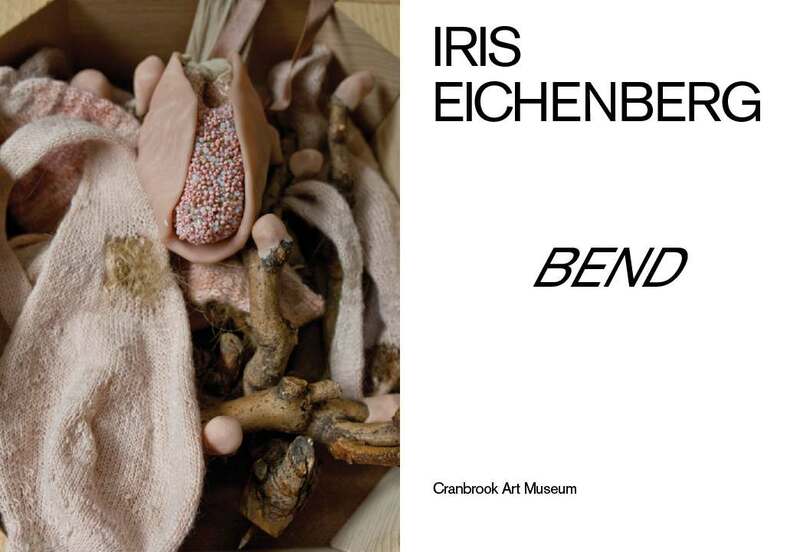 As a point of departure, Eichenberg revisited her artistic practice, which is renowned for its diverse collections and challenges to the definitions of craft and jewelry; the result is an unconventional retrospective of her twenty-five-year career told through this new production of objects and installations. 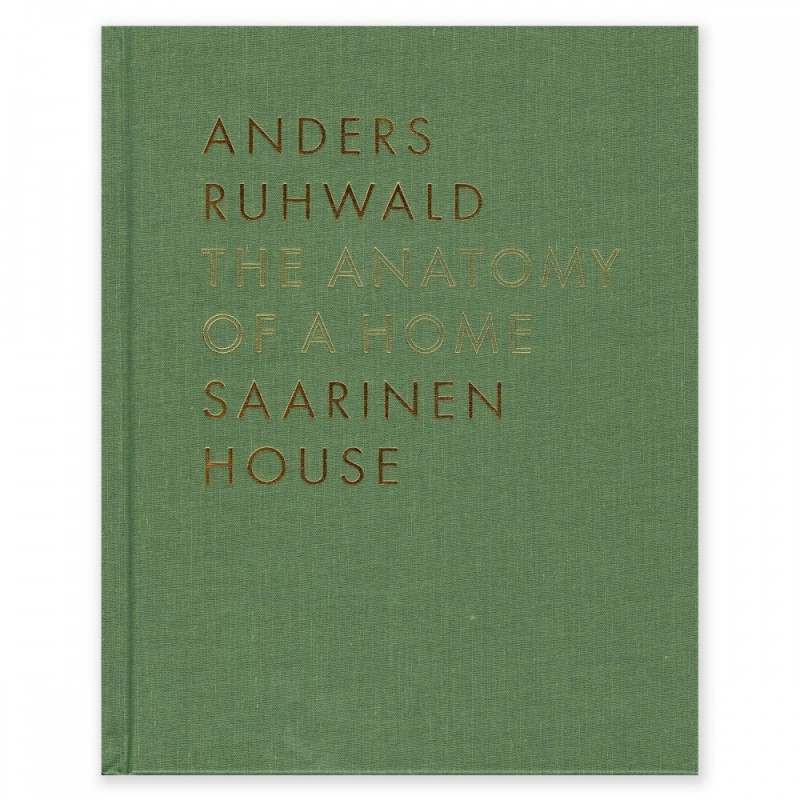 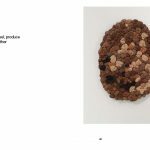 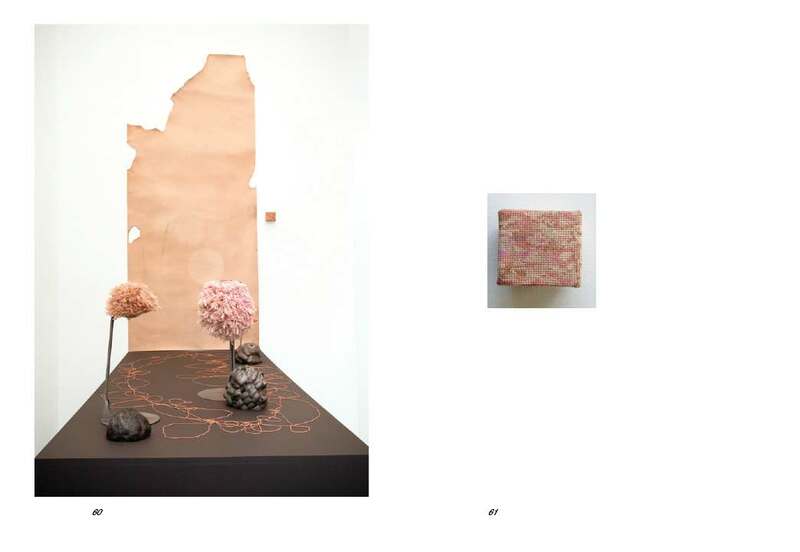 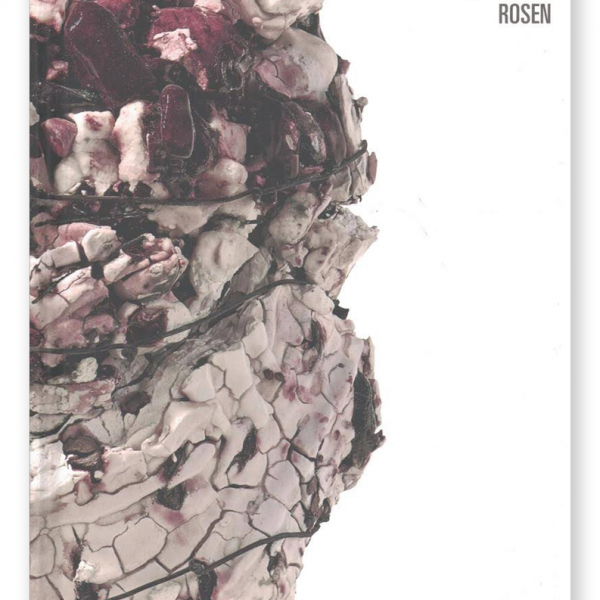 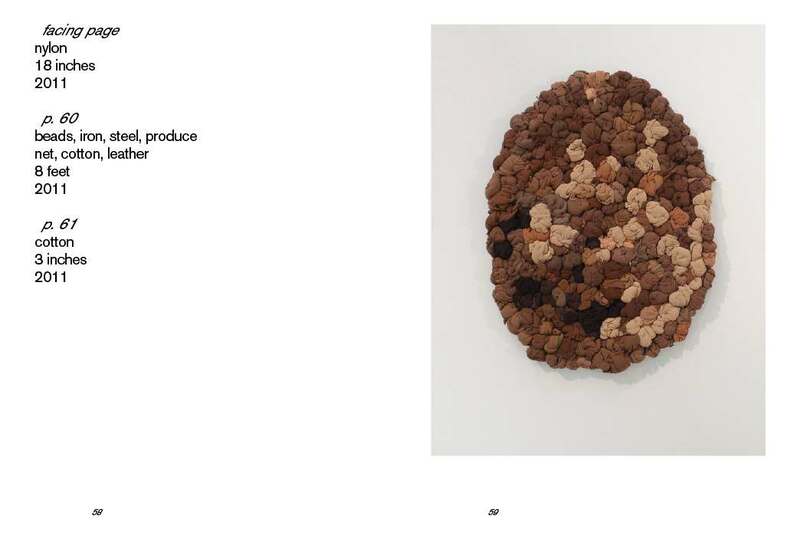 Decades in the making, this publication is an introspective look at the alchemic process of creation and the artist’s life-long research into the behavior of materials. 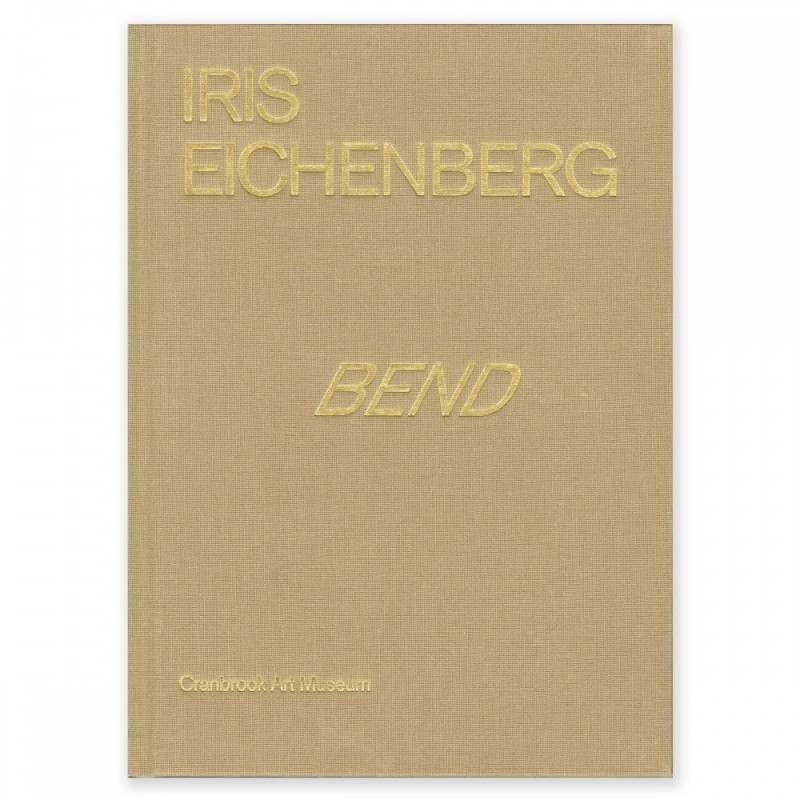 The publication’s title, Bend, speaks to the language of the body and the artist’s material choices—gold, brass, rusted steel, textile, and mirrored glass—as well as Eichenberg’s circuitous path as a jewelry artist. 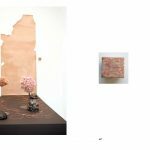 Eichenberg has described her process as “drawing in materials,” and with Bend she has sketched on a more monumental scale. 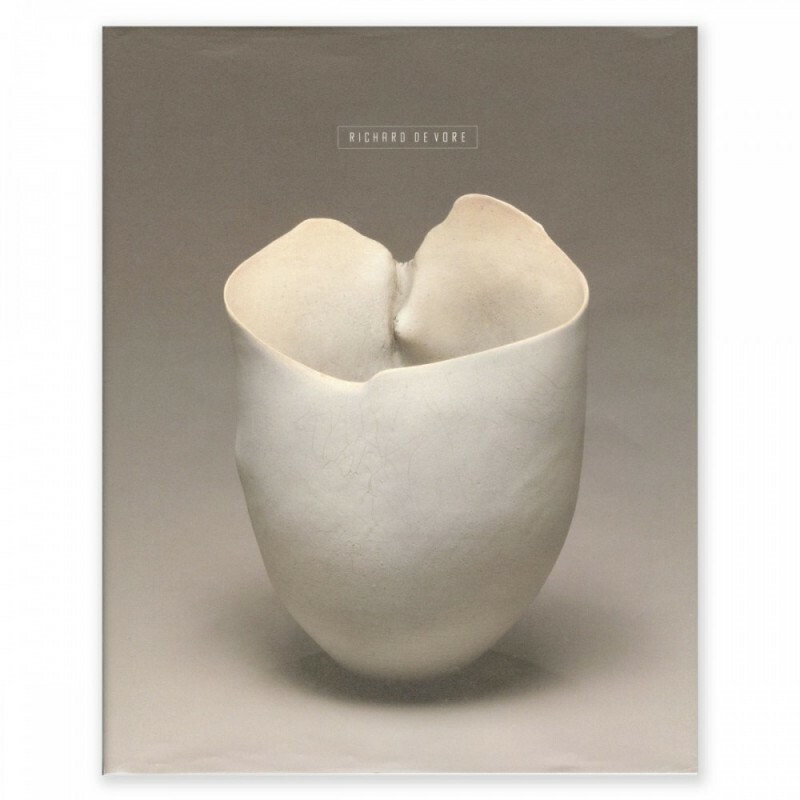 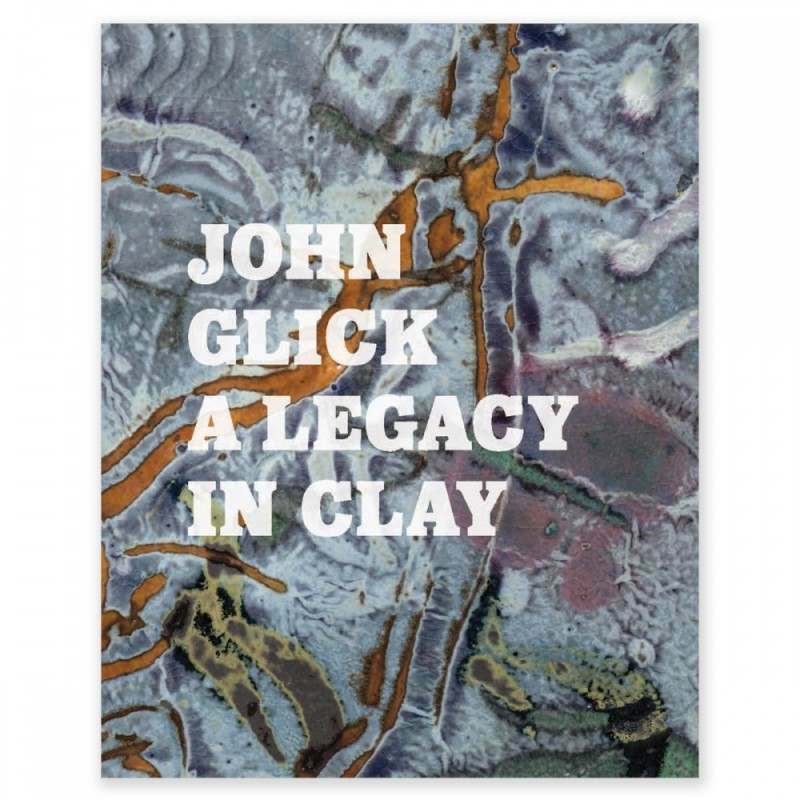 This catalog illustrates life-size enlargements of work the artist previously executed though the jewelry-making process, thereby becoming sculptural anomalies that enact the body and ornament at the same time.